The Indian Institute of Technology-Delhi tops the list of best engineering colleges in India, according to India Today's rankings of best colleges of 2018. The IIT-Kharagpur and Mumbai feature on number two and three positions respectively. 'One in four students at IIT Delhi is keen to start a company after graduation,' the education magazine noted in its June issue. 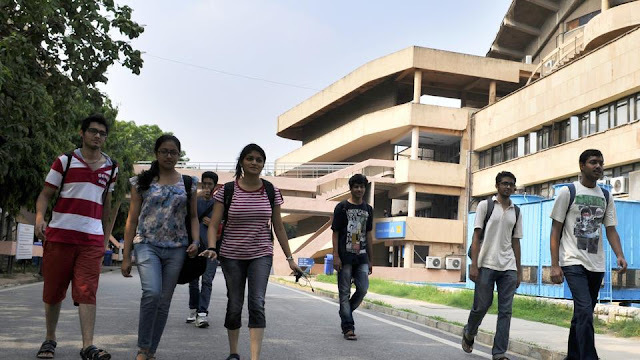 IIT Delhi has one of the finest humanities and social sciences departments in the country, it further pointed. 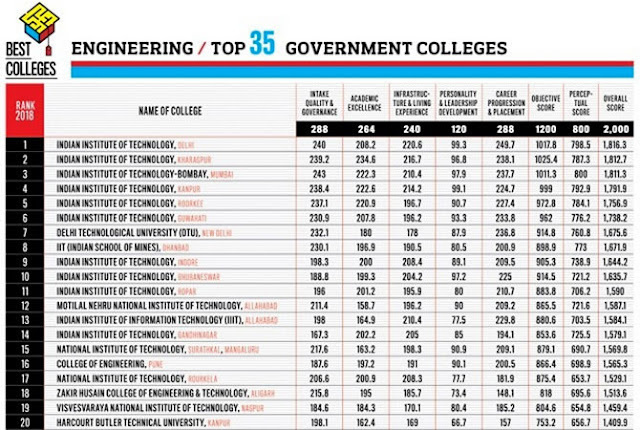 Top 20 of 100 engineering colleges (government) as per India Today's findings. Most of them are IITs. To get into IITs you need to clear JEE-Main.